Veeam FastSCP (Fast and Secure Copy), a free tool that facilitates deployment and backup of virtual machines. COLUMBUS, Ohio, October 10, 2006 – Veeam™ Software, a provider of best-of-breed systems management solutions for virtual machines (VMs), today announced the release of Veeam FastSCP for VMware ESX Server, a fast, secure and easy-to-use tool to transfer files between ESX Server and Windows machine. Veeam FastSCP for VMware ESX Server is a fast and secure way to deliver ISO files to ESX Server or to make a backup copy of an existing virtual machine (VM). It ensures security by using a one-time username and password and works more than 6 times faster than SCP. Delivering a file to ESX Server is a challenge even for experienced administrators. There is no easy way to copy an ISO file to ESX Server or make a backup copy of an existing VM. The fastest transfer method would be ftp, but in ESX 3 ftp is firewalled by default. What is more important, installing ftp server on ESX or administrator’ machine to deliver a file would present a major security risk because ftp transfers a password in clear text. It’s fast: Veeam FastSCP can copy files more than 6 times faster than SCP. It saves a lot of time when dealing with large files. It’s secure: Veeam FastSCP doesn’t require installing anything on ESX Server. It establishes a connection generating a one-time username and password for each file. For example, if you have to upload 10 ISO files, the program will change credentials 10 times. It’s easy to use: Veeam FastSCP doesn’t require any reconfiguration of ESX Server. It has Windows Explorer-like user interface familiar to any Windows user. An administrator can install FastSCP on his/her workstation and start copying files right away. Veeam™ Software also announced the update to its VM monitoring solution - Veeam Monitor version 1.5. Now it is possible to monitor the performance of VMs and other applications running on the host. The x64-bit version of Veeam Monitor 1.5 will be available in December. 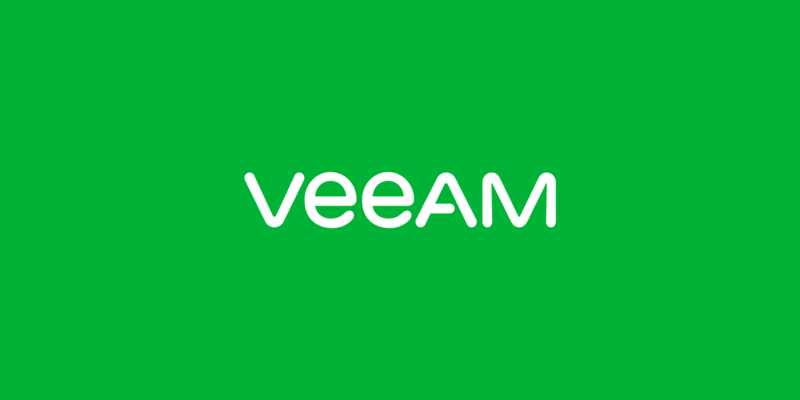 About Veeam Software Veeam Software, a premier-level VMware Technology Alliance Partner and member of the VMware Ready Management program, provides innovative software for managing VMware Infrastructure. Veeam offers an award-winning suite of tools to assist the VMware administrator, including #1 for VMware Backup: Veeam Backup & Replication; Veeam Reporter Enterprise, for VMware Performance, Storage, Capacity reporting and chargeback; Veeam Configurator, offering Host Profiles today; and Veeam Monitor, for vmware performance monitoring and alerting across multiple Virtual Centers. With its acquisition of nworks, Veeam's products include the nworks Smart Plug-in and the nworks Management Pack that incorporate VMware data into enterprise management consoles from HP and Microsoft. Learn more about Veeam Software by visiting www.veeam.com.